A New Year has begun and with it the opportunity for many new changes. Many people are starting the year planning their next vacation to Orlando. Hopefully they do it right. There’s a lot of research to be done in order to have an unforgettable Orlando vacation. Visitors should also consider making some changes to their vacation habits in order to make their vacation truly spectacular. One of the changes that this new year has brought is a change in ownership at Orlando Informer. 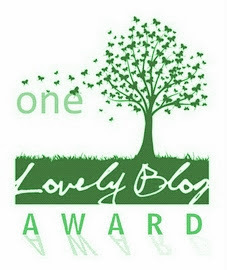 Many of you Florida Lifers know that I am a regular contributor on the OI Blog. Over the next month, as Orlando Informer evolves into this new phase, I’d like to share some of my favorite contributions. The first of those favorites is also my most recent. Let’s start the new year with a look at THE BIG 5: Top five New Year’s resolutions every Orlando visitor should have. « What’s the big deal with the Sorcerer’s Hat at Disney’s Hollywood Studios?